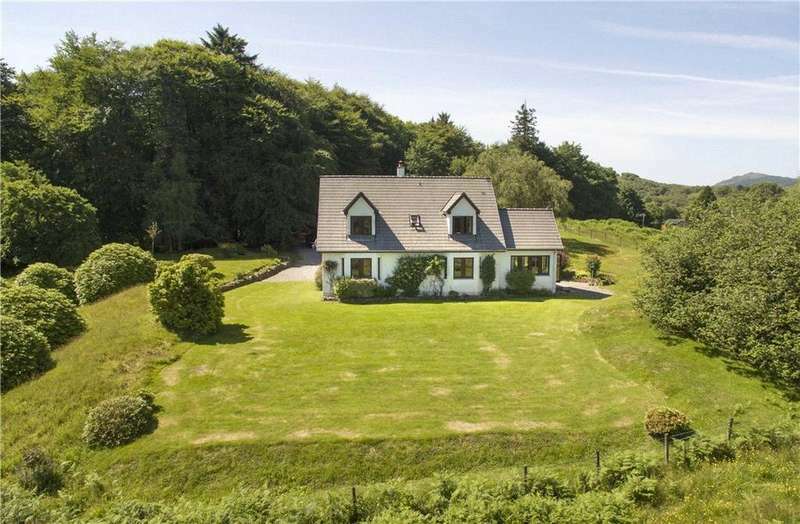 A wonderful lifestyle opportunity comprising of lodge and 7 timber chalets, set amid stunning west coast scenery. 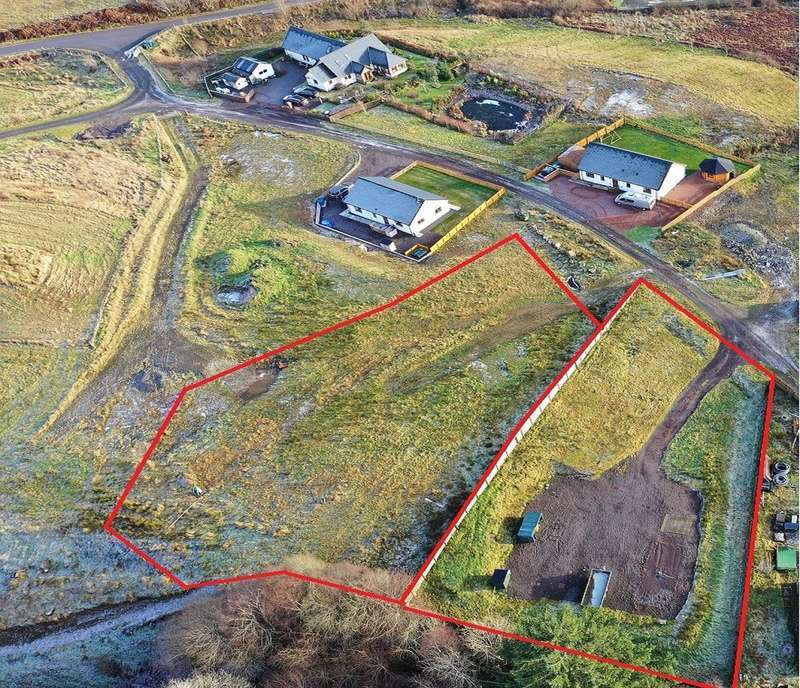 A productive area of land with new agricultural shed, pond, and planning consent to build a primary residence and three self-catering lodges close to loch awe. 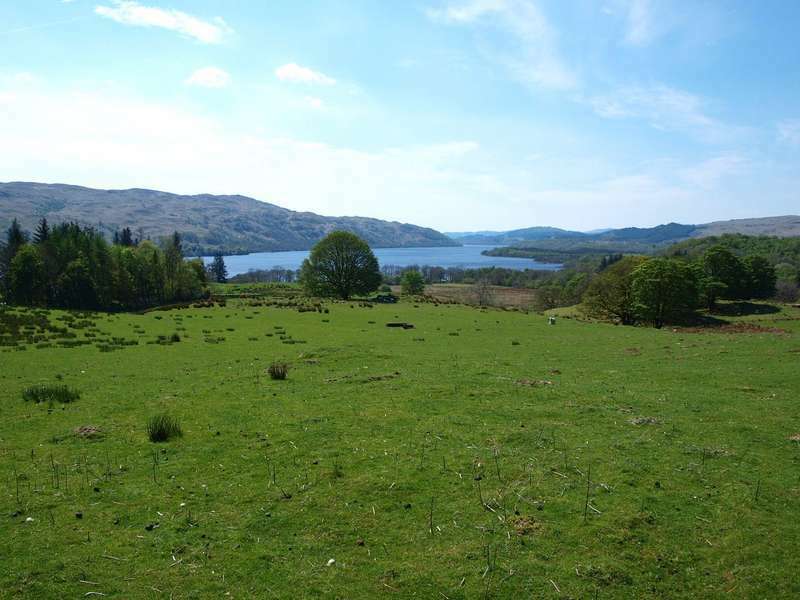 A choice of two stunning, fully serviced building plots with loch and mountain views. 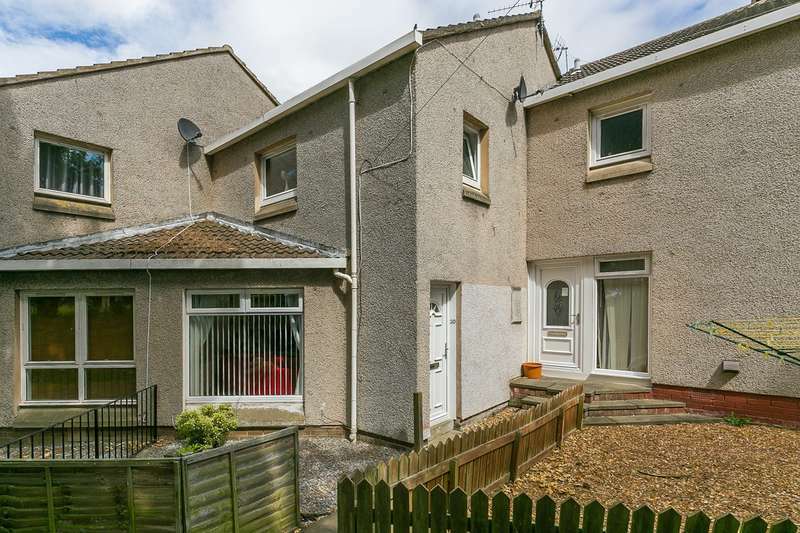 full planning permission with building warrant in place, close to popular village. 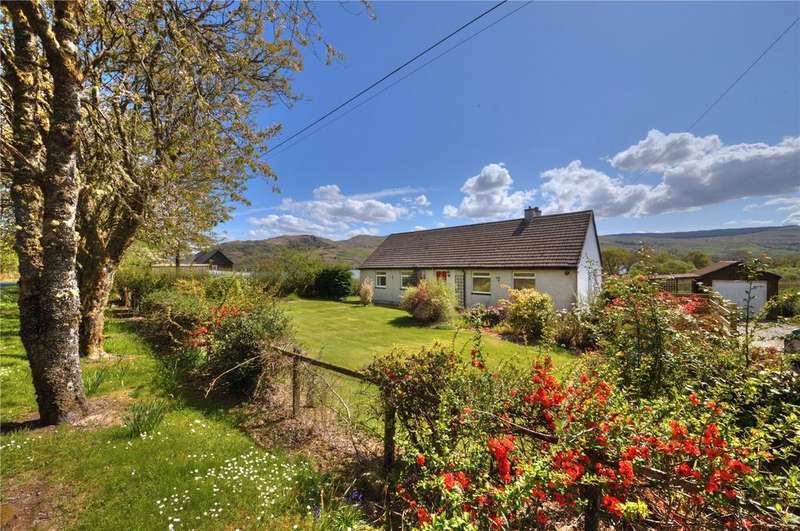 A charming detached bungalow in a peaceful location enjoying views over loch awe. 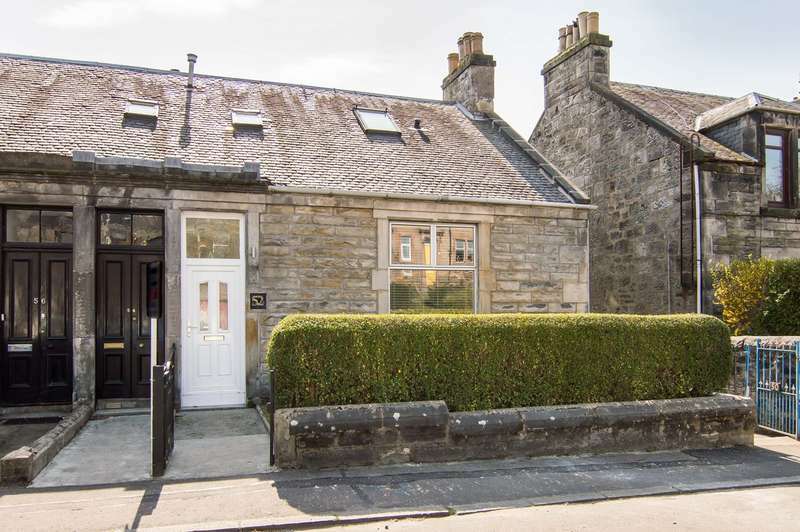 the cottage is in great decorative order throughout and would ideally suit a couple or small family. 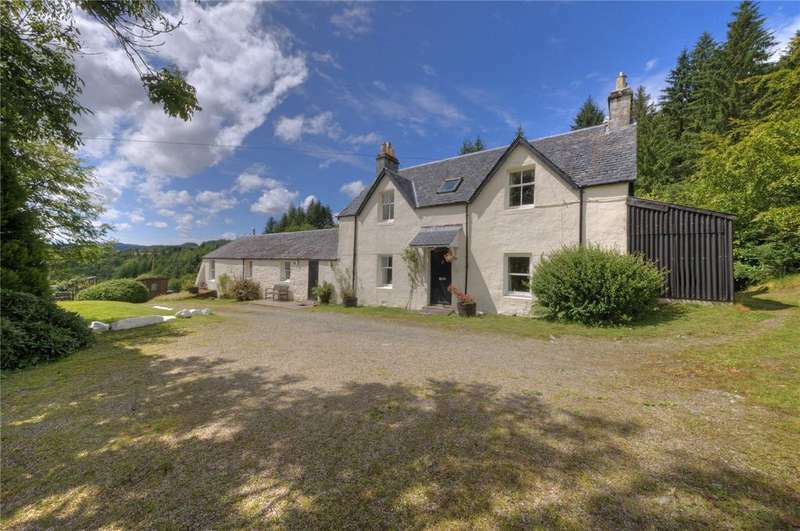 A fully serviced building plot with loch and mountain views. 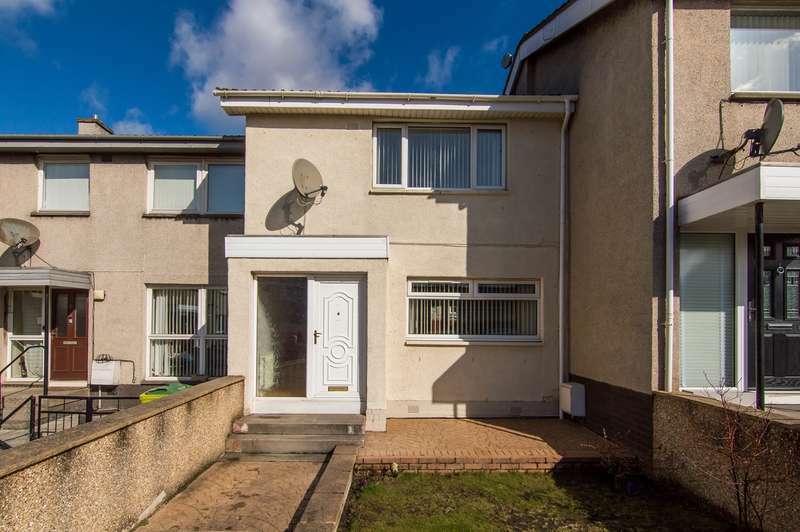 full planning permission with building warrant in place, close to popular village.